For new startup to succeed you need to market it. But how? There's a mile-long list of internet marketing opportunities for startups - from Facebook advertising to viral videos to search engine optimization. 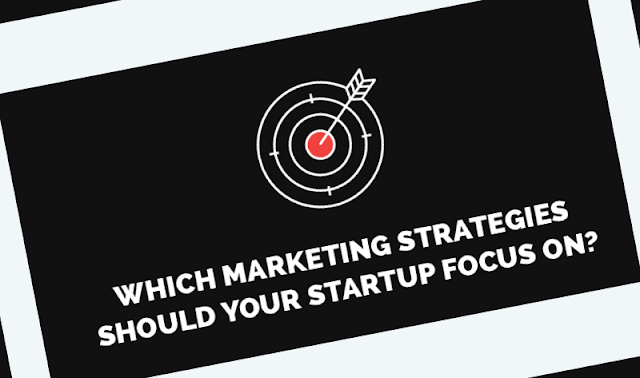 This guide will help you decide which marketing strategy is right for you. Infographic courtesy of: Ranky and Backlinko.